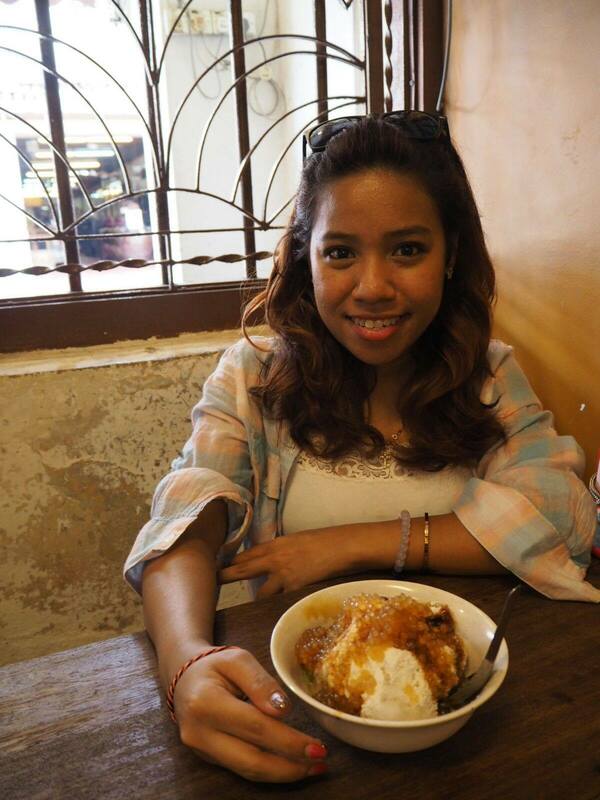 Happy New Year and Welcome back to my Blog! Thank you for all the support throughout 2016! It was a tough year although it was filled with lots of travels and adventures too! 2016 went by in a flash and it looks like 2017 will do too! Anyhow, I have a feeling that 2017 is going to be a great year *fingers crossed* and we are all going to wing it! Speaking of wing, I have a few new products to give you that perfect wing to rock any day! Shall we get to it?! There is a new brand in stores and this could be something you’d want to try! D.UP is a Japanese Brand founded in 1992 which is now available in selected Guardian Health and Beauty Stores in Malaysia. 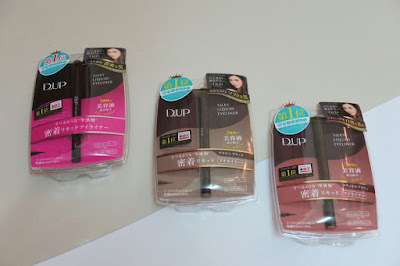 D-UP is known for their false eye-lashes, eye makeup products and nail color/care products. The product comes in an easy to grip felt-tip pen. The tip is a 01.mm tiny tip with moisture-resistant polymer. This is perfect to create that winged eyeliner. You can use it for both upper lash line and on the lower lid. I’ve put this to the test and here are seven reasons why you should try it too! A few things to note when using a felt tip pen liner is that if exposed for too long, the tip might tend to dry up. So, be sure to close the cap as soon as you are done. Also, some products maybe be sensitive to certain types of skin so be sure to take note on that. The reason for this is because my eye lids are pretty sensitive to certain eye shadows and eye liners. (Thankfully, this product doesn’t cause any irritation to my skin). Another plus point,eh! Take a look at the results of using D.UP Silky Liquid Eyeliner. 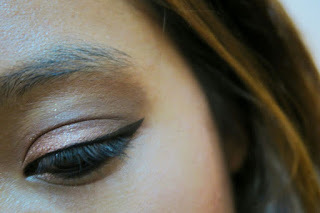 What I love about it is that you can go as thin as you want or you can make it dramatic but extending the wing or making it a thicker wing eyeliner. 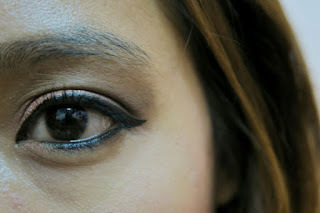 You are also able to intensify the liner and making it darker than it is. Alright then! 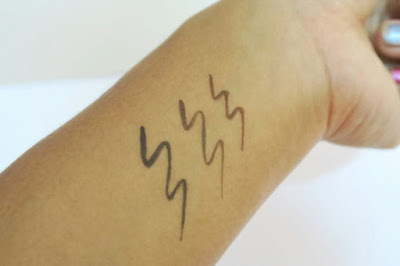 All-in-all, I really think that this could be my go-to eyeliner when ever I feel like I need to wing it! These eyeliners are available at Guardian Health and Beauty Stores! 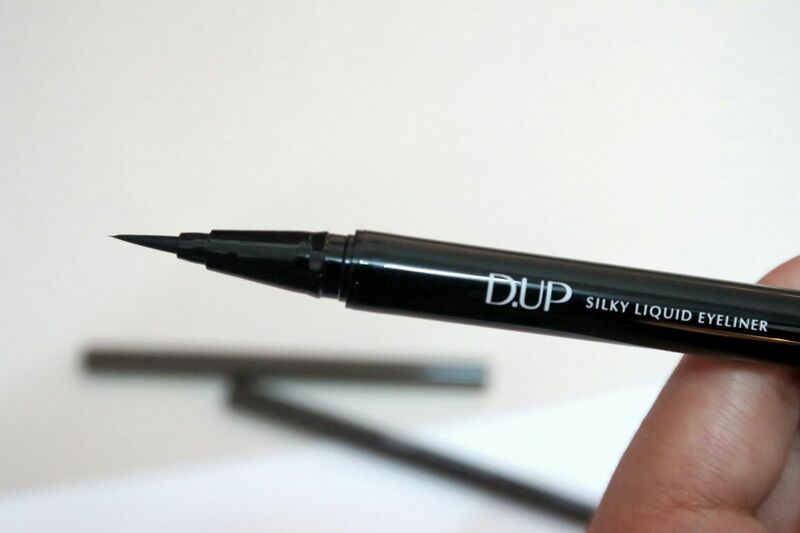 Each D-Up Silky Liquid Eyeliner is priced at RM59.90. So don't forget to check it out ! 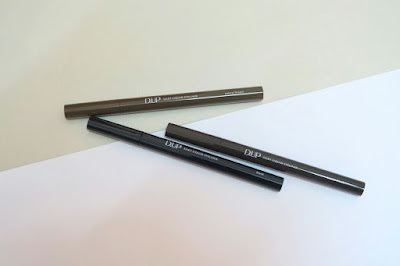 Share with me your thoughts on these eyeliners if you have tried it ! Til my next beauty product review! 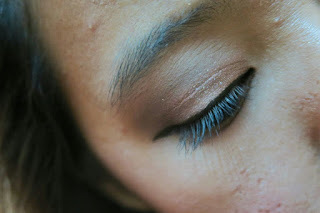 I love eyeliners, i think I would like to try this also. Thanks for sharing this post. This is an option for ladies who are looking for good eyeliners. RM 60>?? hmmm dunno if worth it.... must try it in store first.. thanks for sharing! The price quite reasonable ! looks like it is easy to glide and apply. never heard this brand before. Later Im sure gonna check this out because the eyeliner looks amazing on you. Wow a new makeup brand to try! I love the result! nice one. i normally don't use eyeliner because i find it very hard to apply. this seems otherwise, and perhaps i should explore.